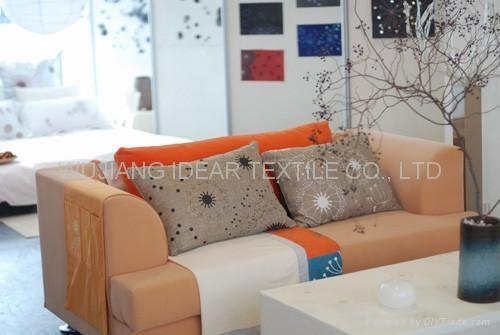 Our company is an all-around modern enterprise of weaving, dying & printing, trade and service. Currently, we have 300 advanced water looms, 80 air-jet looms ，10 warp knitted machine and one set of high speed warper from South Korea. Meanwhile, we have related finishing machines, such as brushing machines from Italy (up to 280cm), sizing machines from Korea (up to 360cm), coating machines (up to 240cm) and printing machines (up to 280cm) from Taiwan Area. We have top skilled workers and professional managers, who are the persistent power for the continual development of our enterprise. 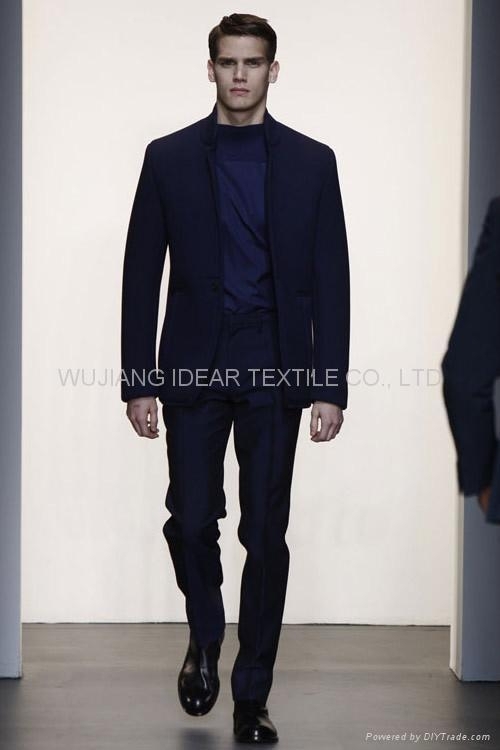 We mainly produce each kind of fabric for garment， home textiles , and out-door facility ,including 100% polyester fabric, 100% nylon fabric and interwoven fabric (nylon cotton fabric, cotton nylon fabric, polyester cotton fabric, nylon polyester fabric and polyester nylon cotton fabric). 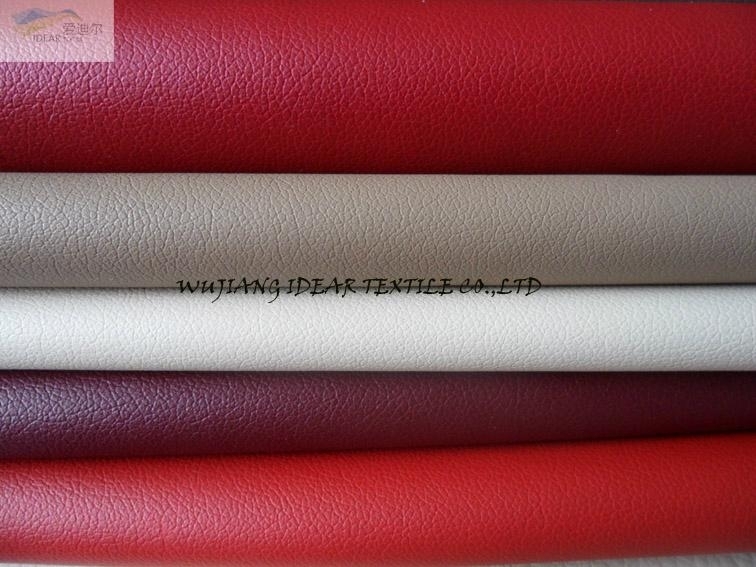 Each fabric can be treated with different finish. As for production, we have a whole detailed process: quality approved----lab-dip approved----greige produced----greige inspected----dyeing, printing & other finish ----packing & delivery arranged ----documents delivered . The whole production is followd up by skilled workers to assure each of our customers’ requirement of the product is carried out to the smallest detail. Meanwhile, we are trying to develop new products for our customers and offer perfect after service. Our product is AZO free and can reach standard of IS09001 and can pass the test by SGS, ITS, etc. 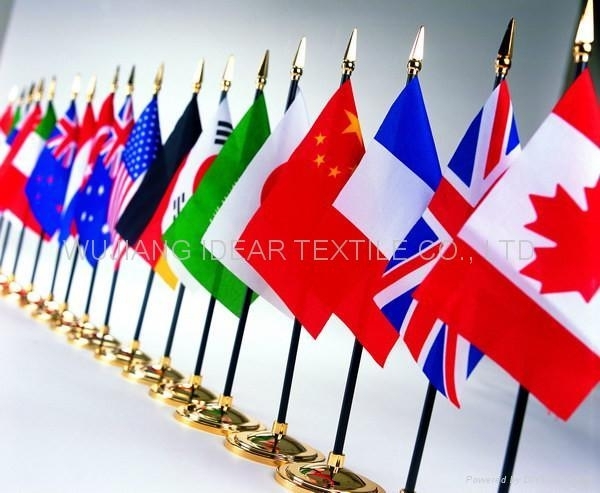 Due to this, our product is widely approved by customers from both domestic & overseas market. So far, we have widely exported our product to USA, EU, Middle-east and Souch-east region. Customer being first, Excellent Service, Good Quality with Reasonable price is our timeless tenet. We will keep our old customers well served from the beginning to the end. New partners are warmly welcomed as well. We are expecting friendly cooperation with you anytime. 3) new product development. Any new products needed, we will research and develop for you with our R & D dept whenever you need it . 4) visiting factory. 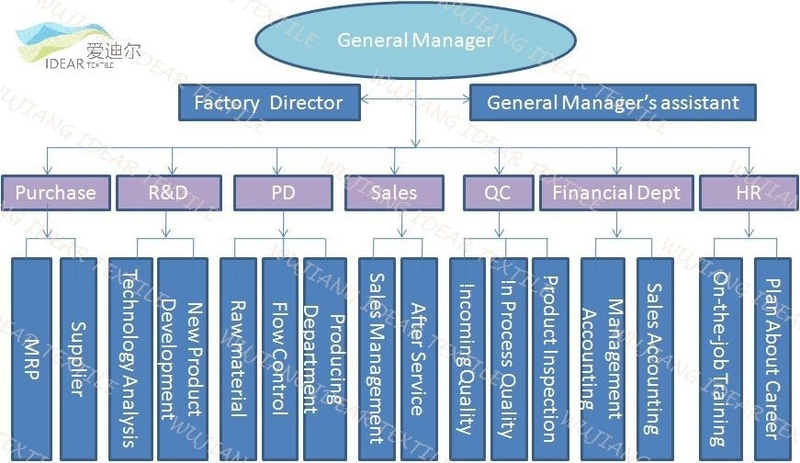 Welcome to visit our factory for negotiation and to know more about us. 1) Keep contact with you at any time and let you know the status of production regularly. 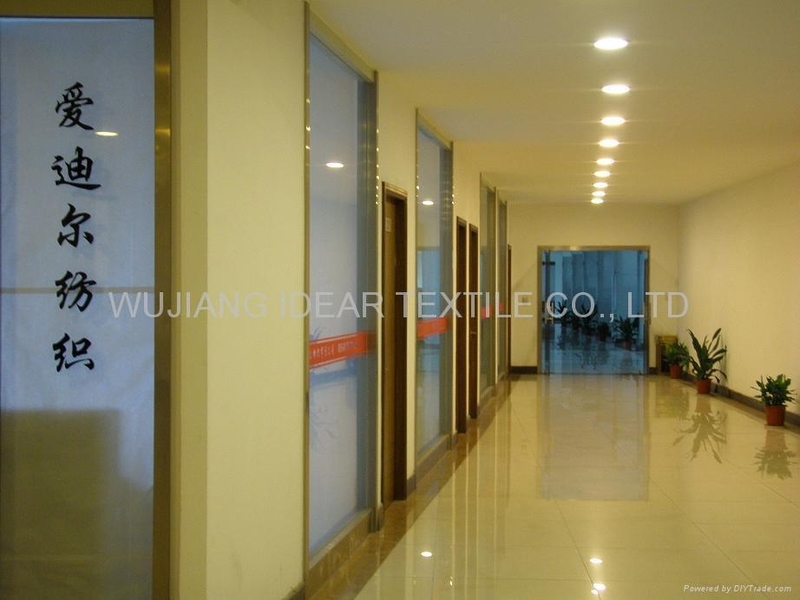 invite the clients to our company to inspect and supervise the production . 2) Report to to you the first time if there is any emergency situation. 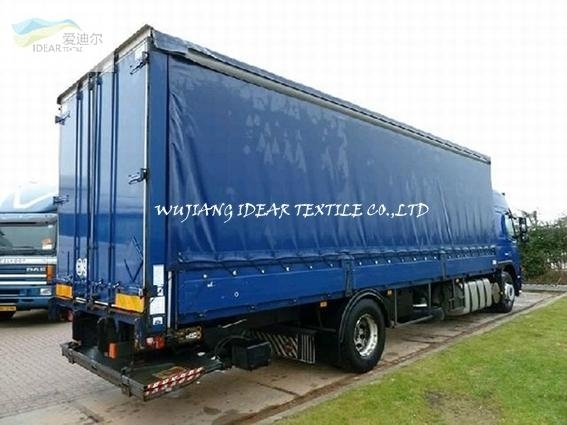 3) Invite you to our company to inspect and supervise the production if in need. A. return of defect goods if it can not be used at all. C. If there is quantity shortage due to defect, we can renew to produce for you.